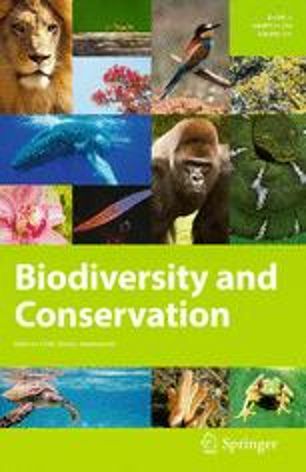 Conventional biodiversity surveys play an important role in ensuring good conservation friendly management in tropical forest regions but are demanding in terms of expertise, time, and budget. Can local people help? Here, we illustrate how local knowledge can support low cost conservation surveys. We worked in the Malinau watershed, East Kalimantan, Indonesia, an area currently at risk of extensive forest loss. We selected eight species of regional conservation interest: rafflesia (Rafflesia spp. ), black orchid (Coelogyne pandurata), sun bear (Helarctos malayanus), tarsier (Tarsius bancanus), slow loris (Nycticebus coucang), proboscis monkey (Nasalis larvatus), clouded leopard (Neofelis diardi/N. nebulosa), and orang-utan (Pongo pygmaeus). We asked 52 informants in seven villages if, where and when they had observed these species. We used maps, based on both geo-referenced and sketched features, to record these observations. Verification concerns and related issues are discussed. Evaluations suggest our local information is reliable. Our study took 6 weeks and cost about USD 5000. Extensive expert based field surveys across the same region would cost one or two orders of magnitude more. The records extend the known distribution for sun bear, tarsier, slow loris, and clouded leopard. Reports of rafflesia, proboscis monkey, and orang-utan are of immediate conservation significance. While quality concerns should never be abandoned, we conclude that local people can help expand our knowledge of large areas in an effective, reliable, and low cost manner and thus contribute to improved management. 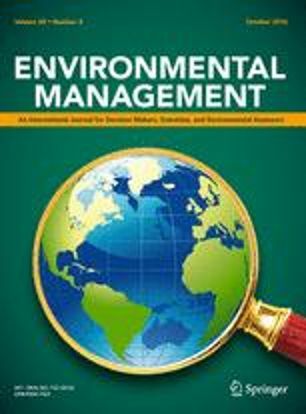 Authors: Padmanaba, M.; Sheil, D.; Basuki, I.; Liswanti, N.